Liverpool Baltic Triangle buy-to-let opportunity - 48 luxury apartments. Designed by an award-winning architect and sitting in the shadow of the magnificent Anglican Cathedral, the luxury finish of The View development will complement this historical area. With only 48 apartments available, this gives the development a boutique feel; it is surrounded by stunning architectural landmarks, cutting-edge cultural attractions and a World Heritage waterfront. 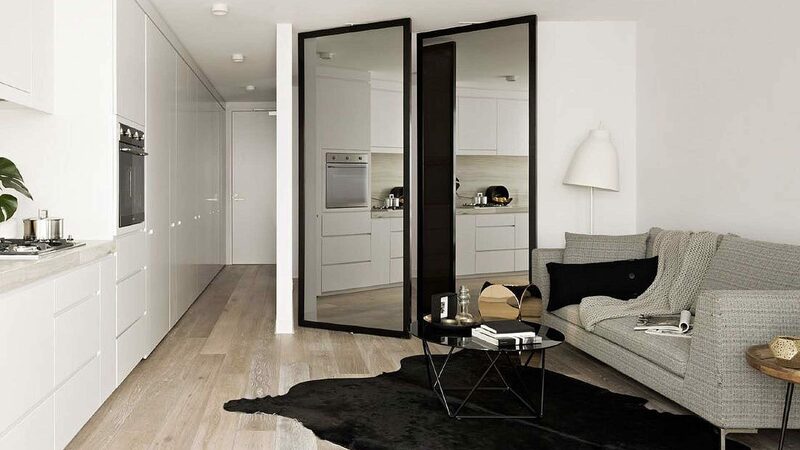 Don’t Miss Out – the best units at The View are being reserved daily. Contact us today to discuss this investment further, request a brochure or reserve your unit(s). A unique space within walking distance of media, creative design and web development companies. Surrounded by coffee bars, social spaces, restaurants and cool hang-outs, this is the perfect location for young professionals. A fully managed real estate investment in the UK’s fastest-growing economy. 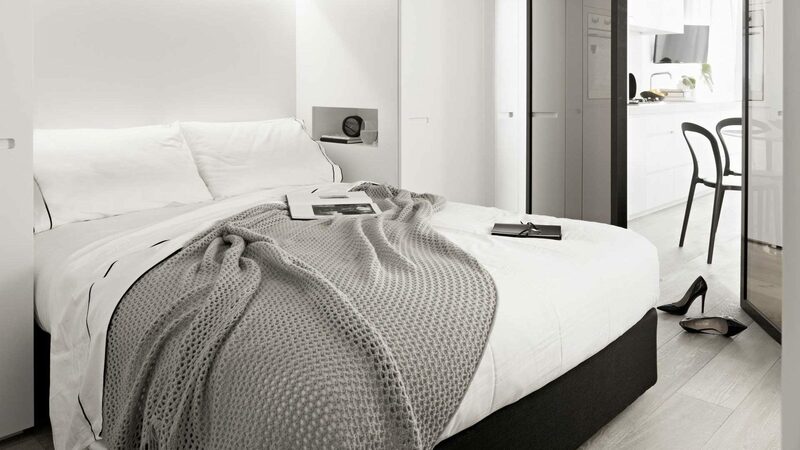 These luxury studios and 1-bed apartments will provide residents with easy access to the many attractions Liverpool has to offer. 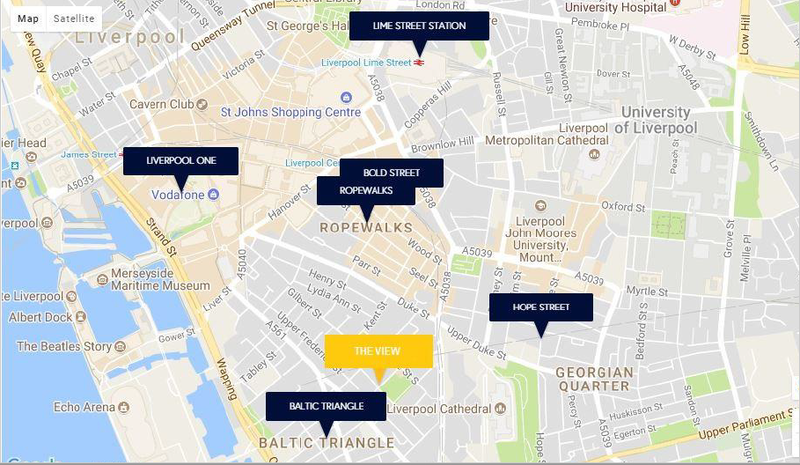 Take advantage of these luxury apartments, located in one of the best buy-to-let and growth areas that Liverpool has to offer. This is a truly unique opportunity and you benefit from hassle-free management and an assured 7% NET return over the first two years. Units are offered on a strict first-come basis, so make your move today – and secure one of the best units available. Contact us today!